The Wassail celebration involves Christmas revellers taking a Wassail bowl, usually a large wooden vessel from house to house to distribute good cheer. 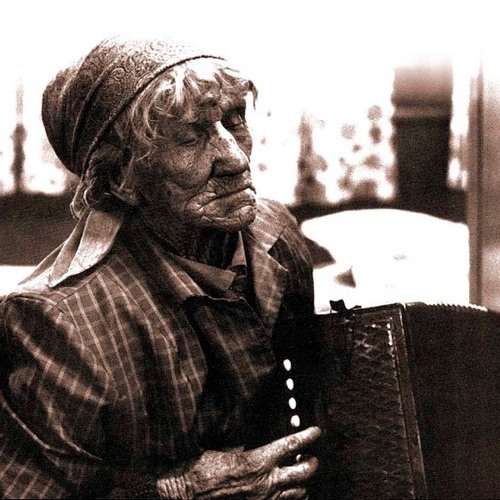 This version was recorded in 1972 from Lemmie Brazil - a member of a large Gypsy traveller family in Gloucester. A near complete collection of the songs and music of the family is available as a 3CD set on the Musical Traditions label: The Brazil Family: Down by the Old Riverside - although this song was not included. But here it is sung by the 82 year old Lemmie: Wassail Song From the singing of Lemmy Brazil, Gloucester 26 December 1972. Collected by Peter Shepheard (Springthyme 67.8.3). He said I ain’t come here not to beg or not to borrow, I have come here just to drive away my sorrow, A bit of your good cake an’ a drop of your strong beer, An’ I hope you merry Chrissemas an’ a happy New Year. Come all you lucky gentlemen that sits around the fire, Remember us poor wassailers who walks through muddy mire, A bit o’ your good cake and a drop o’ your strong beer, An’ I hope you merry Chrissemas an’ a happy New Year.